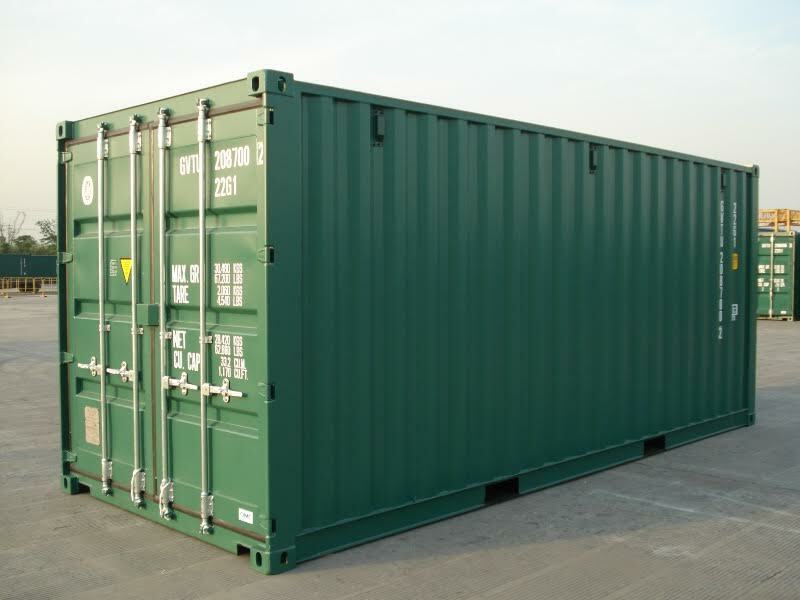 Flintham Cabins Ltd are a leading company for steel container hire across the UK. As a full member of The Modular & Portable Buildings Association, we provide a wide range of high-quality steel containers for hire or sale. We have over 35 years of experience which has given us an extensive wealth of industry knowledge. We use this expertise to provide the best steel storage units in London and to ensure that our clients receive the units that most meet their needs and requirements, whether that’s safety, storage or security. 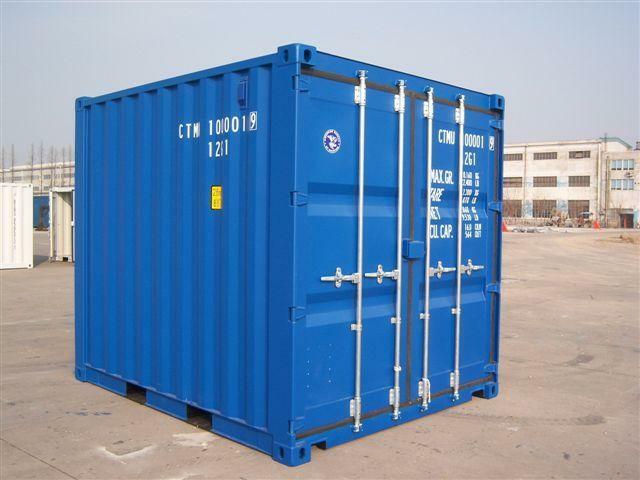 What is a Steel Storage Container? A steel storage unit can be used for a variety of purposes, but the number one choice is storage. Our steel storage containers are weatherproof, easy to use and pre-assembled. They can benefit a wide range of businesses by providing cost-effective and safe on-site storage. Consider how your business could benefit from having extra storage nearby today. 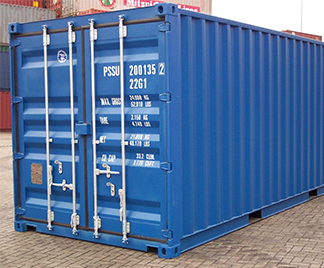 All of the steel containers and units that we have available to buy and hire are built fully in line with current ISO standards. They are all manufactured from corrosion-resistant Corten steel and are finished with marine grade paint to offer a durable finish that will stand the test of time. Internally, you’ll find a wipe clean 28mm marine ply floor, which has been sealed to be certified as rot- and vermin-proof. 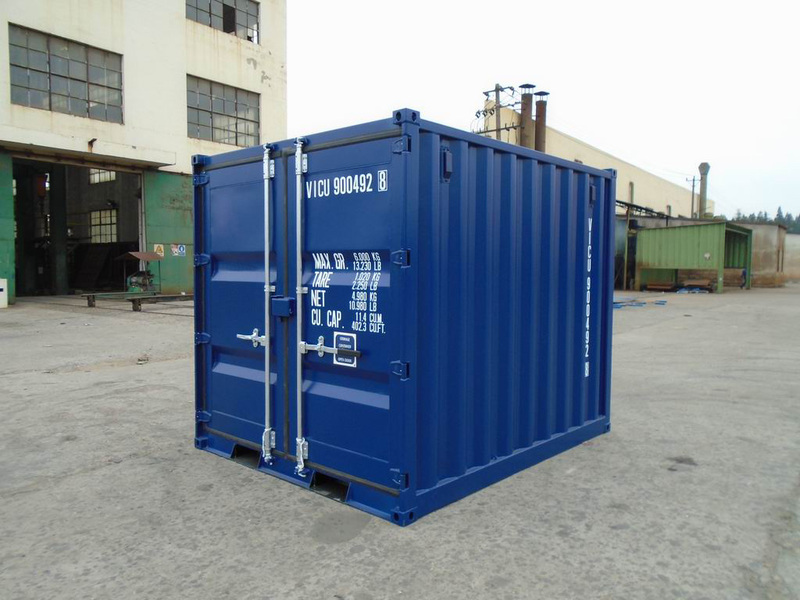 Each of our steel storage containers is highly secure, owing to their locking bars and anti-jemmy lug fittings. These fittings will prevent potential thieves from accessing your container by stopping the hinge side from coming away from the unit’s outer frame. 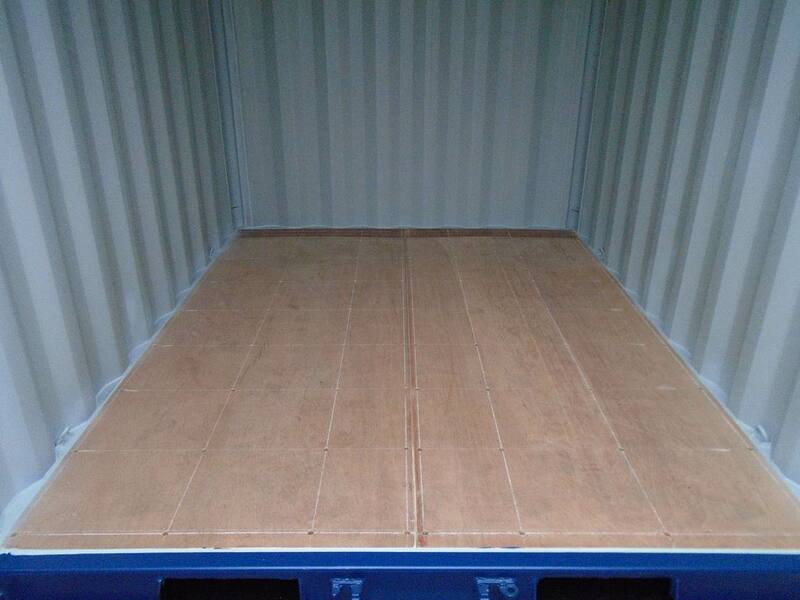 Our quality locking bars will provide your container with extra security. 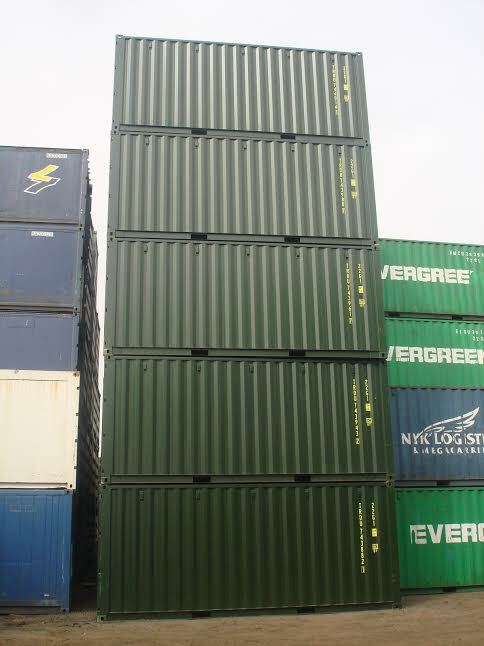 In addition to offering a wide range of new steel units in London, we are also pleased to offer an extensive stock of used containers for hire across the whole of the UK, all of which are available for immediate delivery. 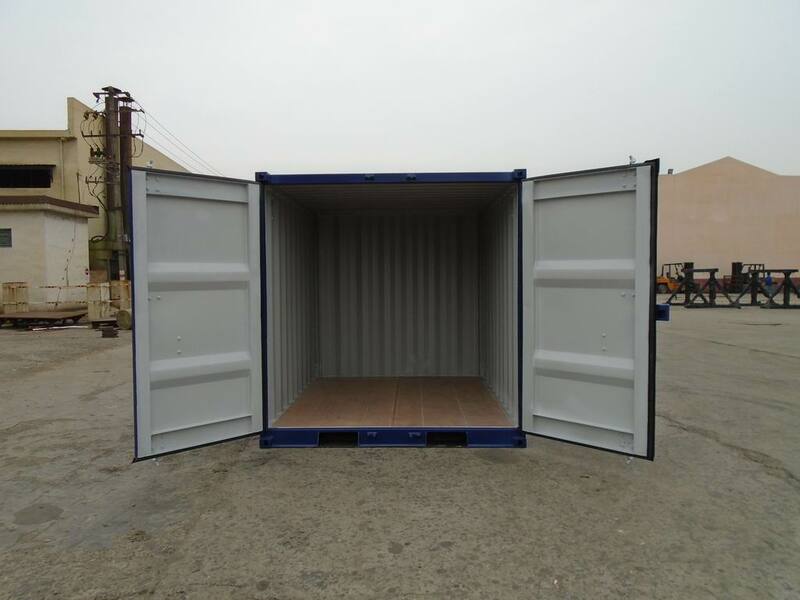 Take advantage of the option to modify your used container with us, in order to make it comply with your precise specifications. Receive your quick online quote for the purchase or hire of steel storage units in London from Flintham Cabins today, and benefit from our highly competitive prices. Regardless of your location within the UK, we are eager to hear from you.